Medisave Deductible for certain surgical procedures . 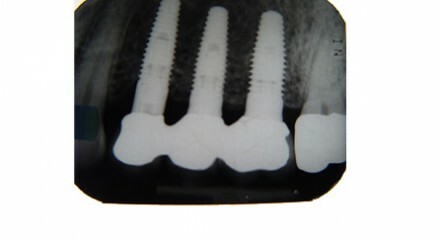 Are you in need of dental implants but are worried that the procedure may be uncomfortable and painful? White Dental Group takes pride in ensuring that your dental implant treatments are done professionally and with minimal discomfort, which is what makes us one of Singapore’s respected providers of dental implants. A dental implant is an artificial root (usually made of titanium) that is directly inserted into the bone at the site of the missing tooth. 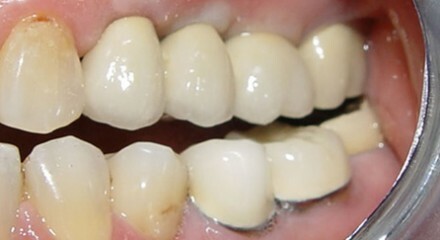 After the bone has grown and merged with the implant root, an artificial crown is then mounted onto the artificial root. 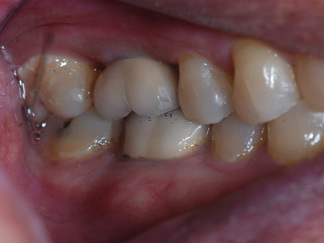 The major advantage of an implant over a bridge is that the neighbouring natural teeth need not be trimmed down to support the missing tooth/teeth. With the advancement of surgical techniques, getting a dental implant nowadays is a simple quick procedure which may even be painless. When the bone quantity and quality is good, a dental implant procedure could be completed within 8 weeks from start of surgery to receiving the final implant crown. With the advent of computer-guided surgery, implant treatment can even be completed within a day. However, this can vary on a case-by-case basis. 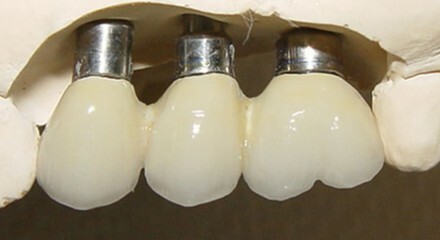 The idea of using titanium for dental implants was first developed by Professor Per-Ingvar Brånemark, who was actually an orthopaedic surgeon, not a dentist. 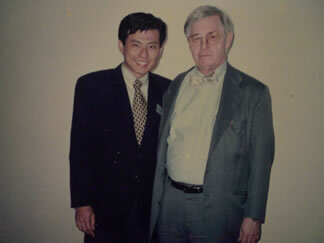 He noticed the effect of titanium on bone accidentally while he was studying the healing and regeneration of bone using a titanium chamber on rabbits in 1952, discovering that titanium is highly biocompatible and effectively joins with the bone once implanted. 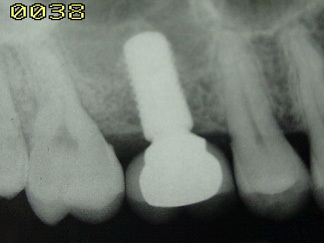 Your new dental implants are only call away. Contact us on (65) 6733 0268 or email whiteden@singnet.com.sg. © 2014 White Dental Group. All Rights Reserved.